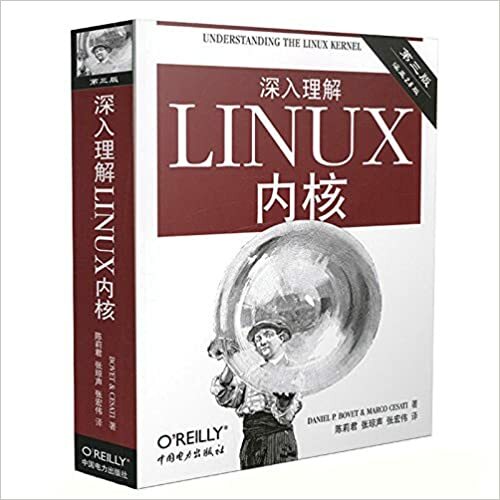 Libvirt提供了用户空间的命令行和编程语言绑定来管理虚拟机的build, configure, start, stop,migrate, terminate,etc. jahentao:~$ cat /etc/libvirt/libvirtd.conf | grep -vi "#" | sed '/^$/d' listen_tls = 0 listen_tcp = 1 listen_addr = "127.0.0.1" auth_tcp = "sasl"
jahentao:qemu$ sudo cat /etc/libvirt/qemu.conf | grep -vi '#' | sed '/^$/d' security_driver = "none"
jahentao:~$ sudo cat /etc/default/libvirtd | grep -vi '#' | sed '/^$/d' start_libvirtd="yes" libvirtd_opts=" --listen"
drwxr-xr-x 8 root root 4096 3月 9 09:05 .
drwxr-xr-x 153 root root 12288 3月 9 09:00 ..
jahentao:qemu$ sudo virsh edit kvm1 Select an editor. To change later, run 'select-editor'. 1. /bin/nano <---- easiest 2. /usr/bin/vim.basic 3. /usr/bin/vim.tiny 4. /usr/bin/code Choose 1-4 : Domain kvm1 XML configuration not changed. Domain kvm1 XML configuration not changed. 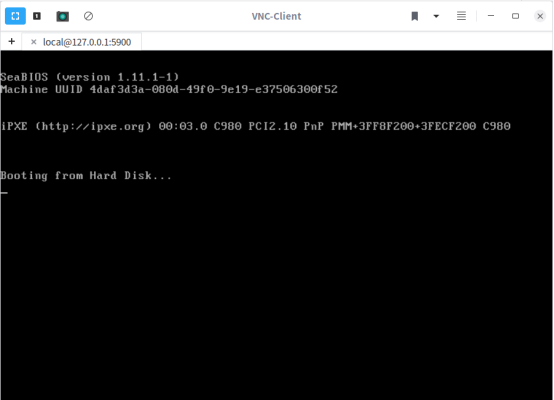 jahentao:~$ sudo virsh edit kvm1 [sudo] jahentao 的密码： Domain kvm1 XML configuration edited. Domain kvm1 XML configuration edited. drwxr-xr-x 2 1000 1000 4096 Mar 10 01:31 .
drwxr-xr-x 22 root root 4096 Mar 7 11:56 ..
[ ok ] Stopping libvirtd (via systemctl): libvirtd.service. 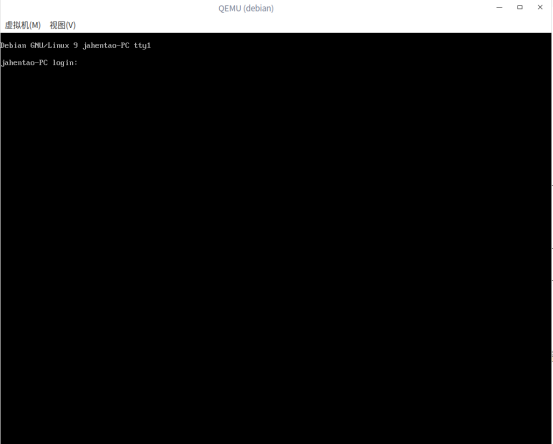 jahentao:qemu$ /etc/init.d/libvirtd start [ ok ] Starting libvirtd (via systemctl): libvirtd.service. 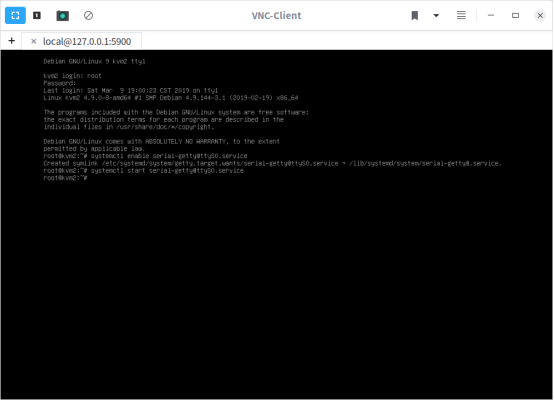 [ ok ] Starting libvirtd (via systemctl): libvirtd.service. jahentao:qemu$ sudo sfdisk /dev/nbd0 << EOF > ,1024,82 > ; > EOF Checking that no-one is using this disk right now ... OK Disk /dev/nbd0: 10 GiB, 10737418240 bytes, 20971520 sectors Units: sectors of 1 * 512 = 512 bytes Sector size (logical/physical): 512 bytes / 512 bytes I/O size (minimum/optimal): 512 bytes / 512 bytes >>> Created a new DOS disklabel with disk identifier 0x02ff4743. /dev/nbd0p1: Created a new partition 1 of type 'Linux swap / Solaris' and of size 512 KiB. /dev/nbd0p2: Created a new partition 2 of type 'Linux' and of size 10 GiB. /dev/nbd0p3: Done. New situation: Disklabel type: dos Disk identifier: 0x02ff4743 Device Boot Start End Sectors Size Id Type /dev/nbd0p1 2048 3071 1024 512K 82 Linux swap / Solaris /dev/nbd0p2 4096 20971519 20967424 10G 83 Linux The partition table has been altered. Calling ioctl() to re-read partition table. Syncing disks. >>> Created a new DOS disklabel with disk identifier 0x02ff4743. /dev/nbd0p1: Created a new partition 1 of type 'Linux swap / Solaris' and of size 512 KiB. /dev/nbd0p2: Created a new partition 2 of type 'Linux' and of size 10 GiB. 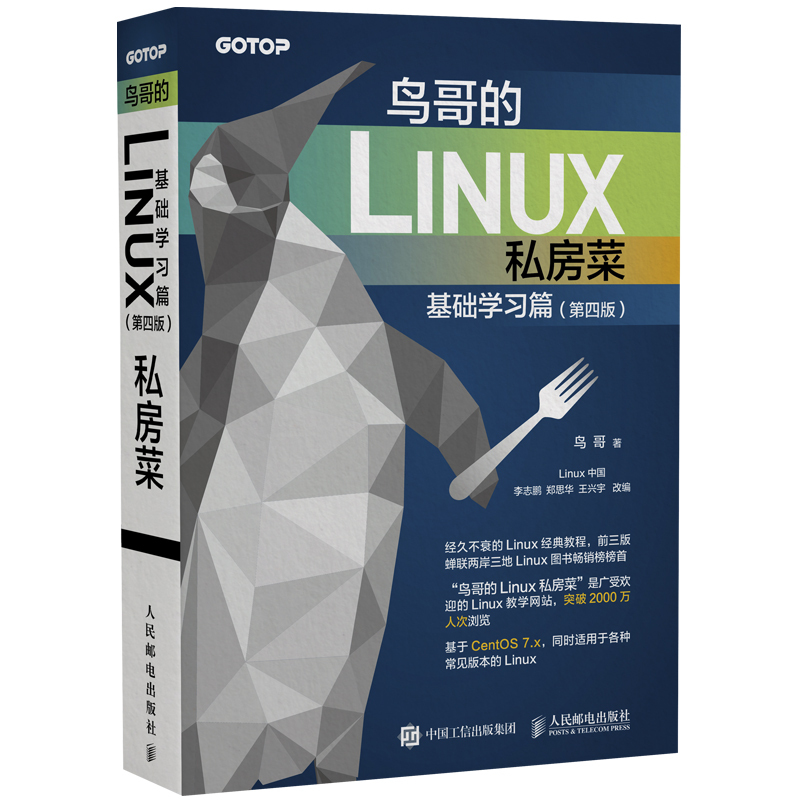 jahentao:qemu$ sudo debootstrap --arch=amd64 --include="openssh-server vim" stable /mnt/ http://mirrors.ustc.edu.cn/debian I: Target architecture can be executed I: Retrieving InRelease …… I: Base system installed successfully. 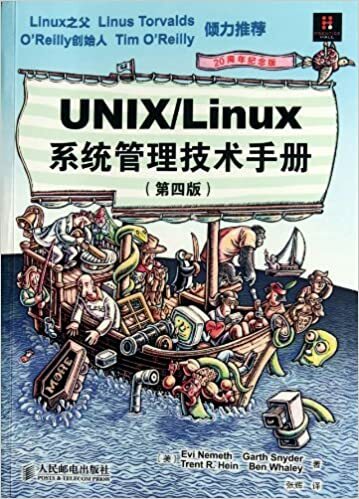 drwxr-xr-x 22 root root 4.0K 3月 7 19:35 .
drwxr-xr-x 26 root root 4.0K 3月 4 21:39 ..
root@jahentao-PC:/# grub-install /dev/nbd0 --force Installing for i386-pc platform. Installation finished. No error reported. root@jahentao-PC:/# systemctl set-default multi-user.target Created symlink /etc/systemd/system/default.target → /lib/systemd/system/multi-user.target. 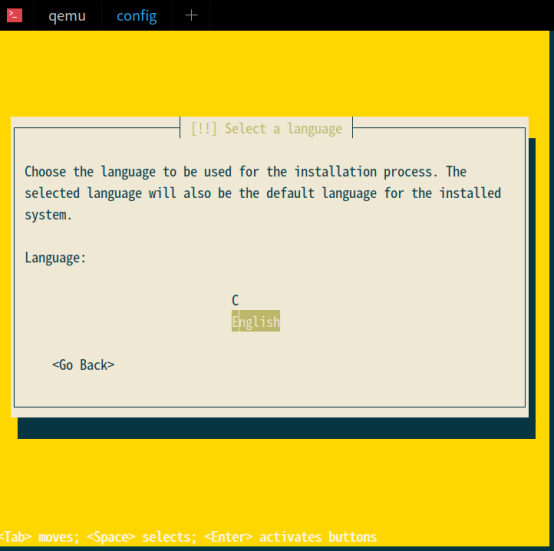 jahentao:qemu$ sudo grub-install /dev/nbd0 --root-directory=/mnt --modules="biosdisk part_msdos" --force [sudo] jahentao 的密码： Installing for i386-pc platform. Installation finished. No error reported.